Are you ready to bring the new to your career? You’ll be part of an inclusive and diverse team, and you’ll receive the training you need to help keep us and you greater than. 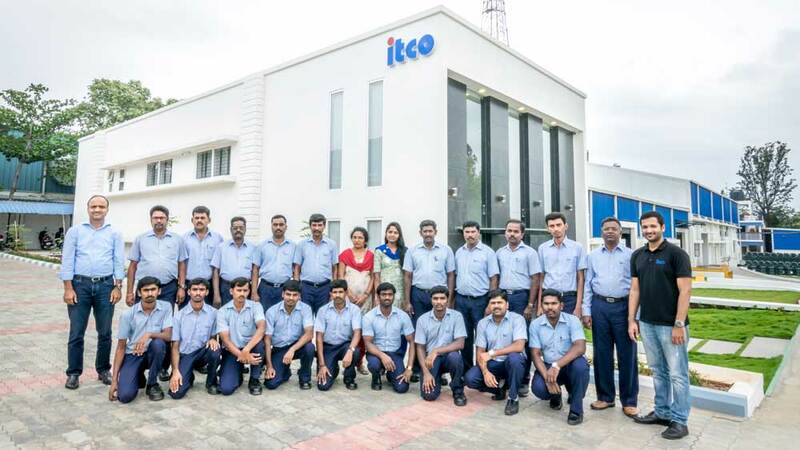 Working for ITCO in an innovative and technology-driven environment is never dull. Initiative, innovation, teamwork and leadership are some of the key qualities we look for. Please upload your resumes in PDF or DOC format only. File size should be less than 5 MB.